Are You a Sales Closer or a Sales Loser? Higher Sales Performers use Sales ROI – Do You? Funded Sales Training Funded sales training is now available across the extending Sheffield/South Yorkshire region. Depending on your business size you can receive funding of up to 70% towards your sales, business development and business growth objectives. 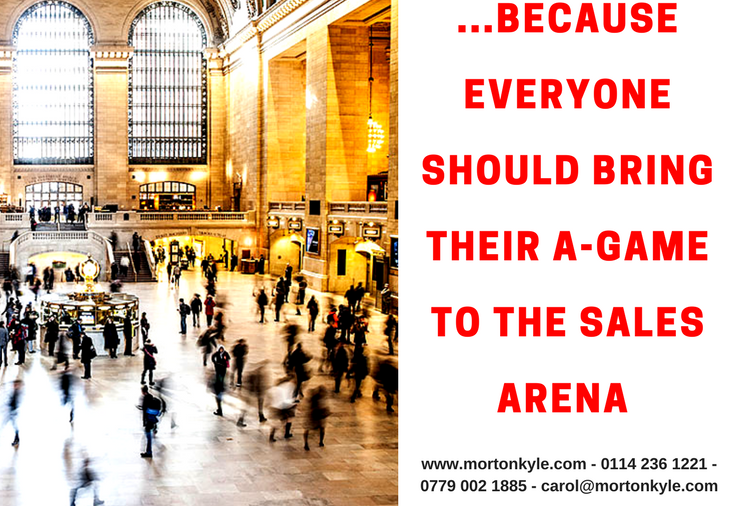 This can involve working with your sales team, your team leaders, your board or your customer facing functions…. Training Needs Analysis for Sales People | When, Why and How. On Demand Sales Solutions – When You Need Sales Fast! Why Your Buyer Turns Cold When You Start Selling…and what you can do about it. We Want Fully Qualified Sales Data! 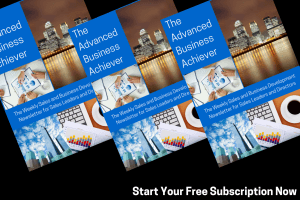 TurboCharged Sales is now available…helping you to smash your sales goals, embed a consistent sales improvement program and ensure all your sale activities are aligned with sales success. Every sales team deserves the very best chance if hitting targets, because inconsistent sales performance means business growth is compromised due to lack of stability and certainty…. 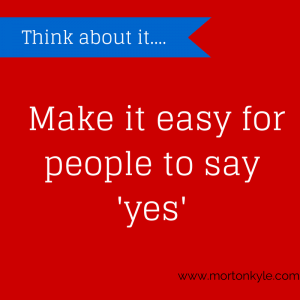 What’s Your Sales Why?…Why Should the Buyer Buy From You? Strategy – Cheap or Fast…What’s Your Choice? Strategy and Sales Business Plans – Questioning the Reality Strategy Overload, Strategy BS and Strategy Words Without Meaning!! I’ve seen it all over the last 4 months. I spent three weeks in summer looking through some very ambitious sales strategy and business plans for a company that has huge ambition and even bigger potential. Huge potential…. Sales Pipeline or Sales Plug Hole?